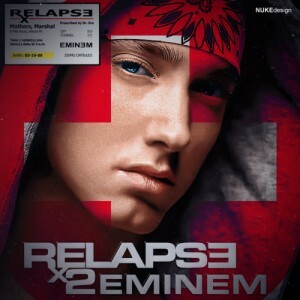 This is not an official release by Eminem, but then again, when has there ever been an official mixtape release solely by Eminem? The closest would be with Slaughterhouse and the ‘On The House’ mixtape @ http://www.buymixtapes.com/Slaughterhouse-On-The-House.12003.mixtape. This is a compilation of Eminem tracks consisting of freestyles, popular hit records, and live performances.